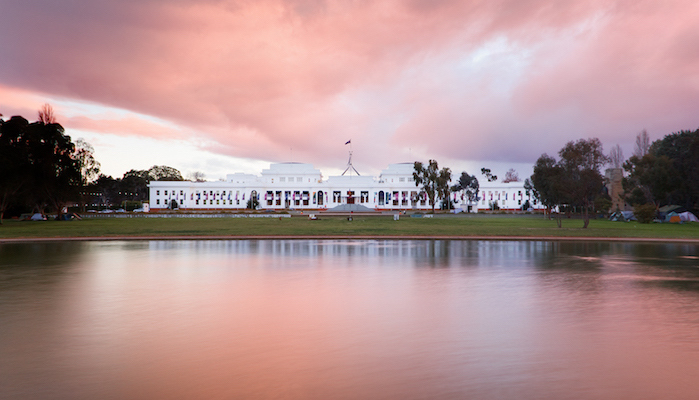 Canberra is one of those compact, well-designed cities where almost all of the central tourist attractions can be seen in one fell swoop — that is, if you don’t mind running around a little bit. 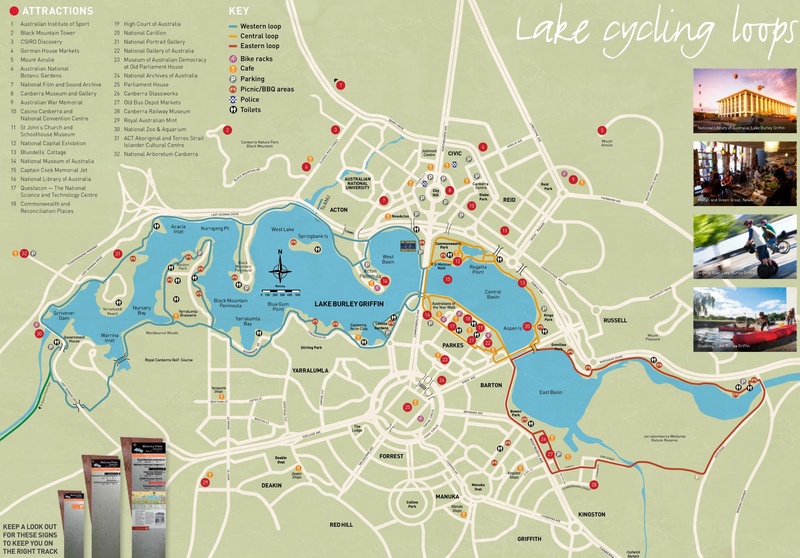 This variation of the Bridge to Bridge route hits many of the top destinations in Canberra, so it’s a great run to do if you’re only in town for a short period of time. You can really start anywhere on the loop, but the University is a prime location for its centrality. From there, you can either swing out to the Botanical Gardens or head along Sullivan’s Creek until it reaches the lakeside path. Then, take a left a check out the National Museum of Australia from its perch on the peninsula. Before crossing the bridge, make sure to run past the National Film and Sound Archive. Once you do cross, you’ll be greeted right away by the National Library of Australia, the National Rose Garden, Magna Carta Place, the Parliament House, and the High Court of Australia. Then, cross back over the river past Blundell’s Cottage for the grand finale: run up the long straight walk of Anzac Park to the Australian War Memorial. Reflect for as long as you need before completing the final two miles back to the city center.